In a memoir of saints, sages, and swollen ankles, Helen walks across the Catholic heartland of Northern Spain. Her chosen route is the picturesque Camino Way, a Christian pilgrimage revered since medieval times. Ancient towns and villages, each with a distinct culture and cuisine, mark the way. Memories and miles intertwine, spanning not only the countryside but also her Christian upbringing and later life as a Buddhist. What is it that compels her into the cathedrals and rustic churches she finds during her month-long journey? 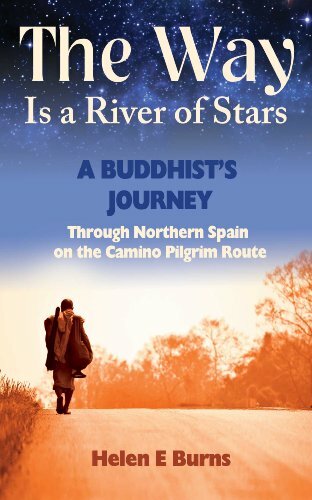 Through recollections of meditation retreats, monasteries in Burma and encounters with the gilded Saints and Madonnas of Spanish cathedrals, Helen contemplates the heart of two religions, in her quest for deeper meanings that can unite us all.